Want to know how to rank well on Google for your local business? Here is the answer. Success on Google is first being seen, second generating interest in your company in the form of calls or leads. The benefits of good web marketing will also be seen in an increase of business from referrals. Before we get into ‘the keys of success’ we want encourage you to understand SEO and the mechanics of Search Engine Results, which are explained in the next two sections, and also to understand one of the major components of internet marketing success is being seen in multiple locations on the first page results for search terms your prospects are using. From there we go on to explain how to get ranking in multiple places on search engines… Request The Local Search Marketing Formula to the right and we will send your 10 page PDF that spells it all out! 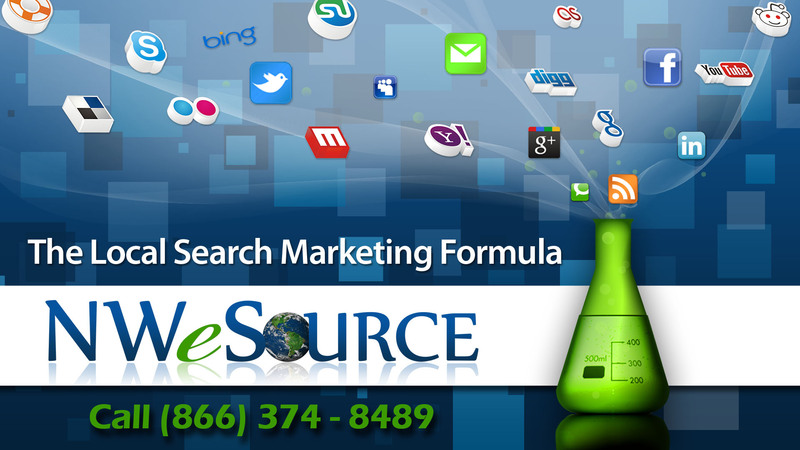 Request The Local Search Marketing Formula!